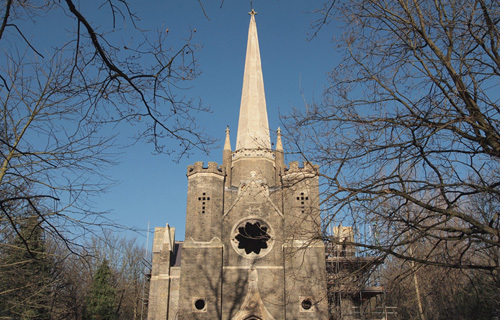 All are welcome to hear the Stoke Newington Parents and Community Choir perform in the Abney Park Chapel. The choir will present a programme of traditional carols and modern festive songs, followed by an inclusive sing-a-long! Come along and enjoy the seasonal cheer! Warm spiced apple juice will be available. Here are the film times at ODEON Holloway. These films times are from Friday 15th December until Thursday 21st December.